Vaido (Võrumaa, Estonia) on 29 May 2014 in Architecture. Great play of shadow and light. Excellent study in line, shadow, and texture. excellent vision and fantastic composition! great lines and great play between light and shadows! 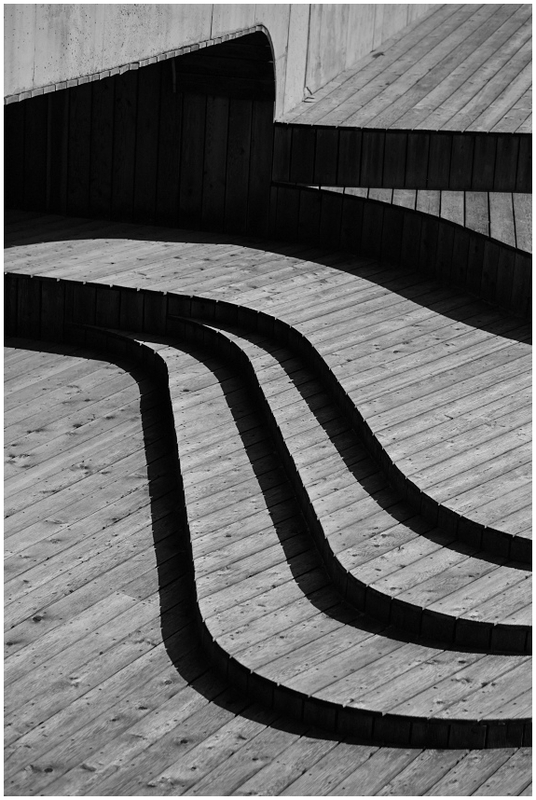 A great graphic with these curves and shadows.